Several of Brown’s books focus on vulnerability and how important it is to be vulnerable in all aspects of your life. 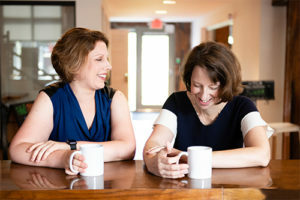 With The Arena App, we ventured into unknown territory (app development), using well-researched information (daily planners/task managers and how people use them), and came out on the other side, not knowing how this thing we made would be received. May, Kate Torgovnick. “5 Insights from Brené Brown’s New Book, Daring Greatly, out Today.” TEDBlog (blog), September 11, 2012. 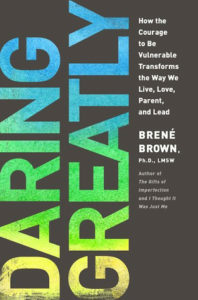 Accessed July 10, 2018. https://blog.ted.com/5-insights-from-brene-browns-new-book-daring-greatly-out-today/. Roosevelt, Theodore. “Citizenship in The Republic.” Speech, The Sorbonne, Paris, France, July 10, 2018.